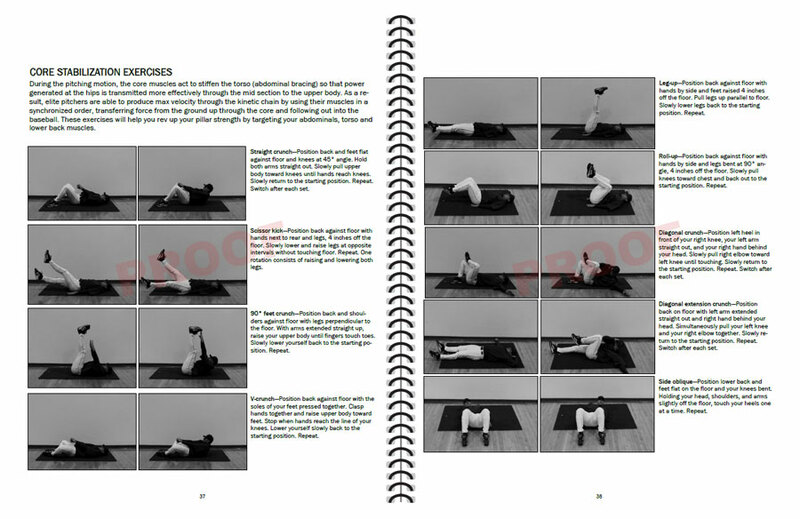 "Best pitching workout ever... it's making a huge difference. My son has been using the program since the beginning of the year and he's already added 7 MPH to his fastball. We still have work to do, but his high school career is off to a great start." 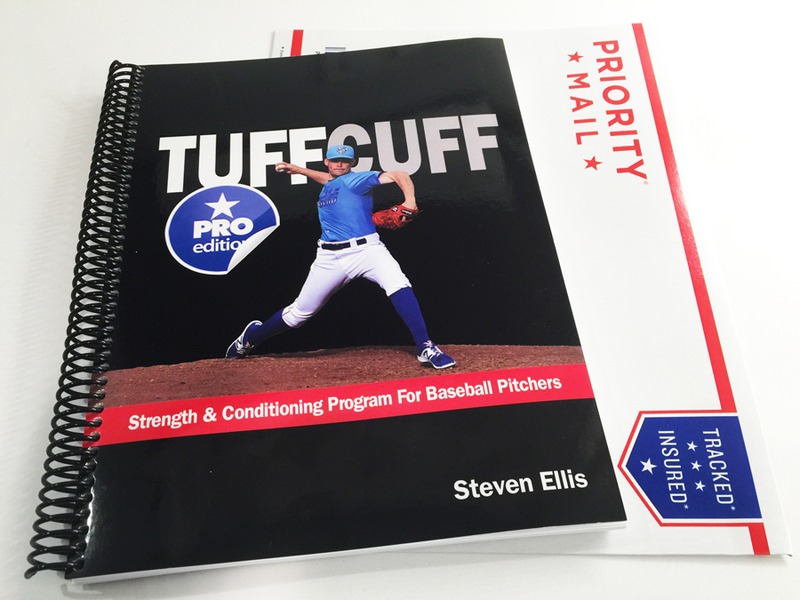 TUFFCUFF Pro is a complete year-round MLB training program for serious pro, college and high school pitchers who train hard and don't believe in excuses. this program is not for you. But if you have an undeniable work ethic, the all-new TUFFCUFF Pro can guide your success with a comprehensive approach to pitching development. 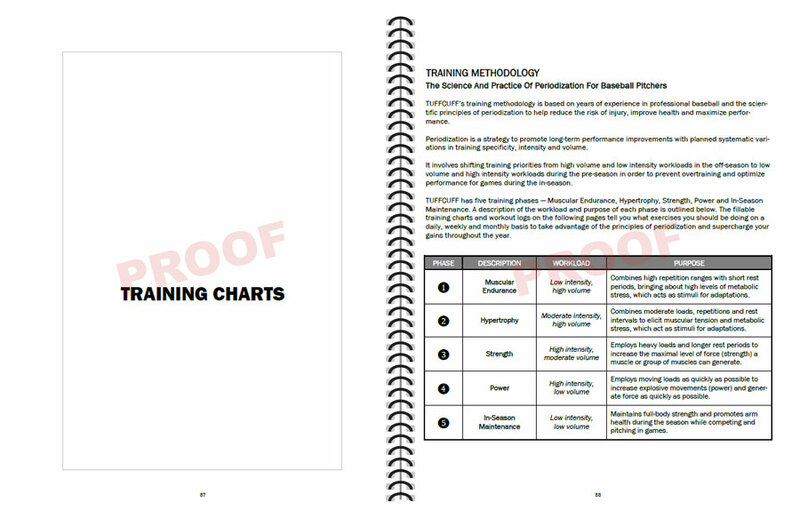 It features 170 pages of proven, research-based strength and conditioning programming used in Major League Baseball to increase velocity, prevent injury and improve overall performance. 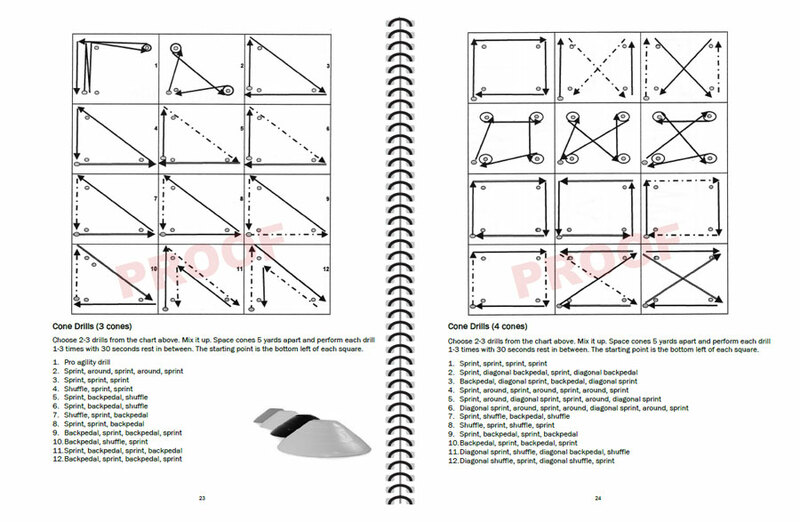 There are no quick fixes to maximize throwing potential. The only thing that will make you get stronger, throw harder and pitch better is you. Working hard. Day after day. That's it. No excuses. 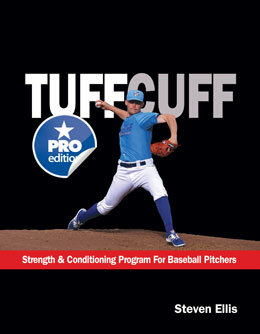 TUFFCUFF Pro is for pitchers who don't believe in excuses. Pitchers who know that the only thing that you can completely control in this game is how well you prepare — for the season, for each game. 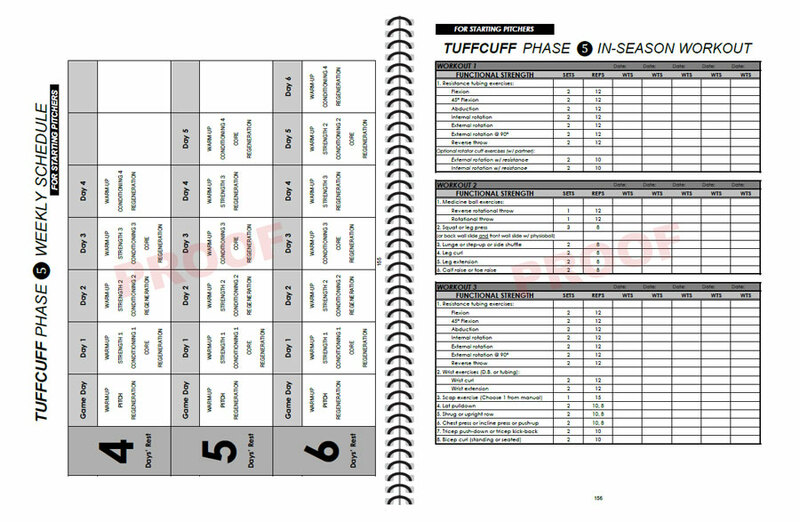 The primary goal of TUFFCUFF Pro is to prepare you for the increased workloads of the season ahead. A pitcher who is in top shape will be able to throw harder, avoid fatigue, maintain pitching mechanics and velocity late in games, and recover quicker between innings and games. 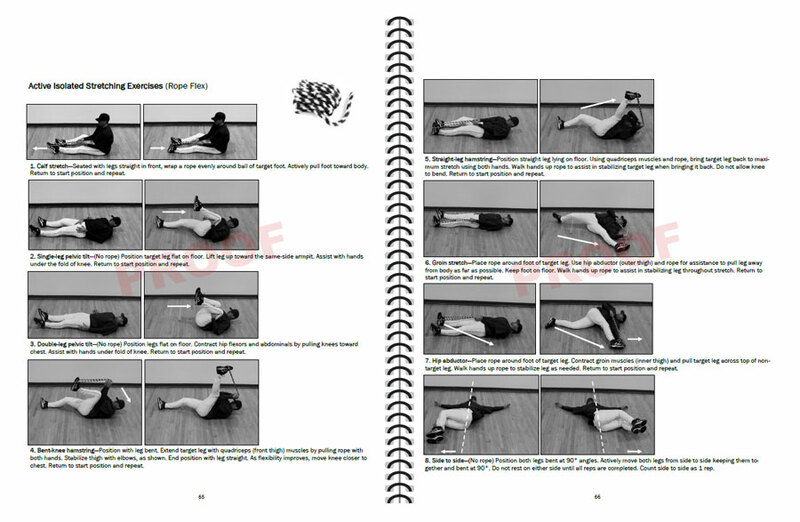 TUFFCUFF Pro can help any dedicated pitcher unlock new avenues toward reaching their goals. The warm-up routines in TUFFCUFF Pro will prepare your body for exercise performance by taking you through a series of innovative and dynamic movements to increase your core temperature, ready your nervous system for physical activity, improve flexibility and reduce the risk of injury. TUFFCUFF Pro places a heavy emphasis on sprint work, which trains the same phosphagen energy system used in pitching and helps increase anaerobic capacity and power. Stationary bike and swimming programs are included, as well. A pitcher’s ability to quickly accelerate, decelerate and change direction (with speed) plays a big role in his fielding and defensive success. The agility exercises in TUFFCUFF Pro will improve your speed-of-movement technique and challenge your first-step burst, quickness, acceleration and change-of-direction movement patterns. Elite pitchers generate peak shoulder internal rotation angular velocity of ~7,600 deg/sec, meaning the shoulder could rotate a full 360° more than 21 times per second. It’s one of the fastest human movements. It also places high stress on the four small rotator cuff muscles that run from the shoulder blade (scapula) to the top of the upper arm (humerous). 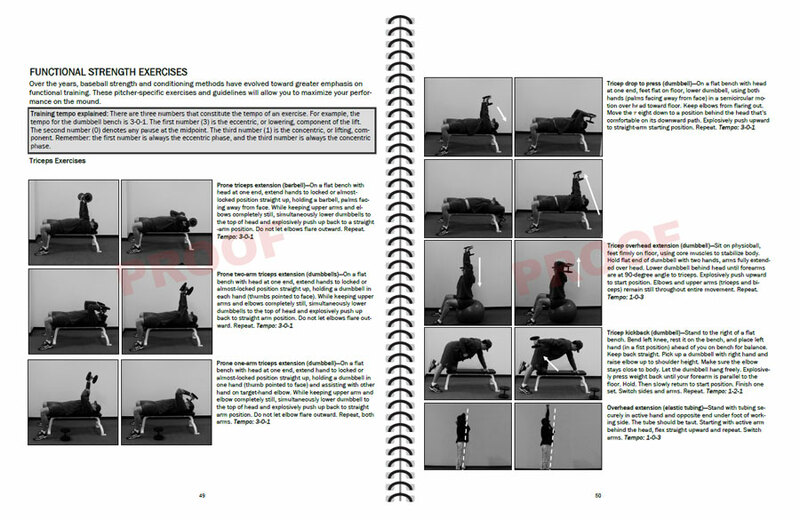 The specific rotator cuff exercises in TUFFCUFF Pro will strengthen your shoulder complex. The scapula (shoulder blade) is primarily responsible for decelerating the pitching arm following ball release. The scap exercises in TUFFCUFF Pro will help strengthen and improve the mobility of the stabilizing muscles in your shoulders and upper back to prevent injury. During the pitching motion, the core muscles act to stiffen the torso (abdominal bracing) so that power generated at the hips is transmitted more effectively through the mid section to the upper body. As a result, elite pitchers are able to produce max velocity through the kinetic chain by using their muscles in a synchronized order, transferring force from the ground up through the core and following out into the baseball. The core exercises in TUFFCUFF Pro will help you rev up your pillar strength by targeting your abdominals, torso and lower back muscles. Plyometrics training links functional strength developed in the weight room with movement speed to produce muscular power. 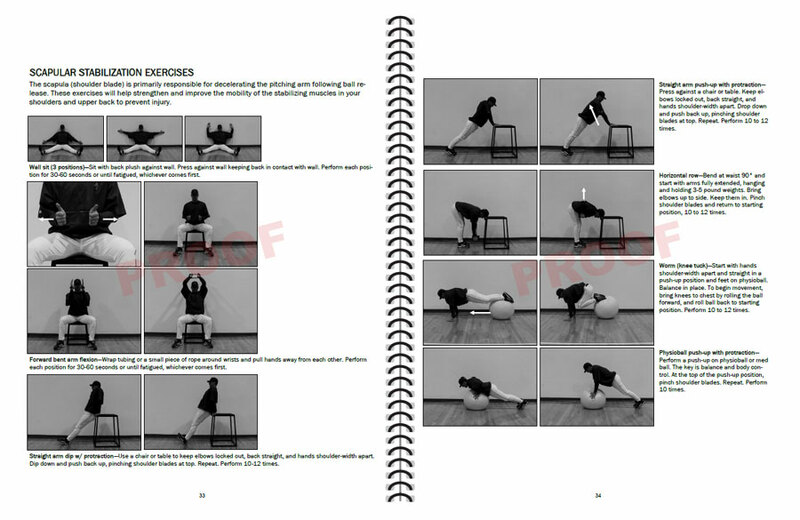 The plyo exercises in TUFFCUFF Pro will improve your Rate of Force Development, or simply how fast you can develop force (explosive strength). RFD is highly correlated to pitching velocity; a faster RFD results in a more explosive fastball. The medicine ball training in TUFFCUFF Pro utilizes rapid, powerful upper body movements within a full range of motion to develop explosiveness and rotational force. 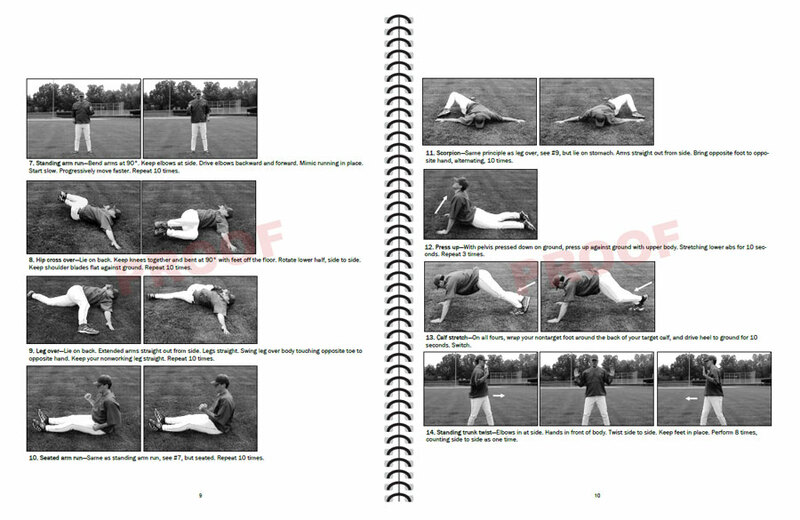 Over the years, baseball strength and conditioning methods have evolved toward greater emphasis on functional training. 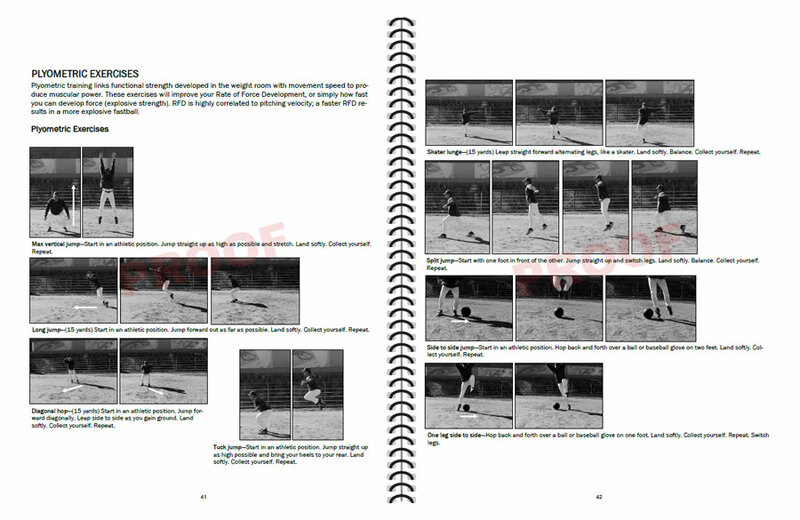 These pitcher-specific exercises and guidelines will allow you to maximize your performance on the mound. The upper-body weight training exercises target both large and small muscles to build functional strength where you need it most. A unique combination of arm exercises, biceps exercises, triceps exercises, lat exercises, chest exercises, back exercises, wrist and forearm exercises, elbow exercises and shoulder exercises will leave you stronger. 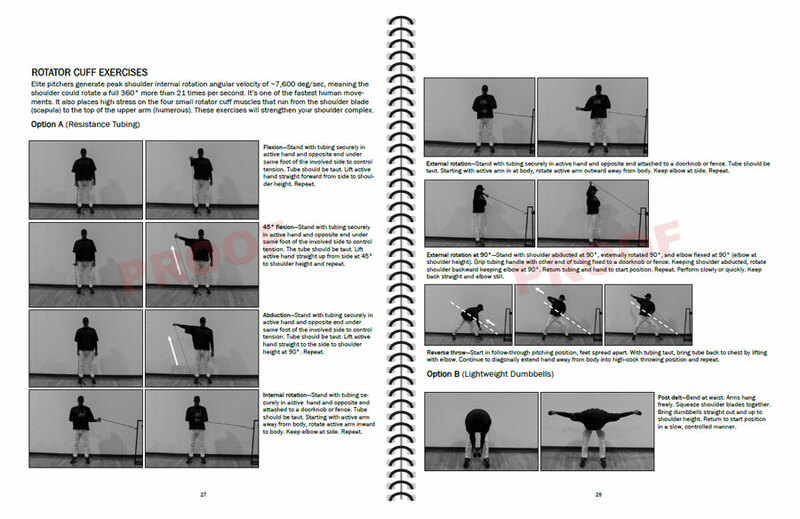 Strong legs are key to generating leg drive that will allow you to explode off the rubber. These leg exercises for pitchers will strengthen and develop your leg muscles and hip flexors by blasting your quads, hamstrings, glutes and calves. Recover faster from your workouts so you can keep up the intensity all week long! TUFFCUFF Pro features a series of post-workout exercises and activities to recover—mentally and physically—from the rigors of your training days. The better and more rapidly you recover, the more quickly your body adapts and the sooner you can do another high-intensity workout. That means better gains and faster improvements. 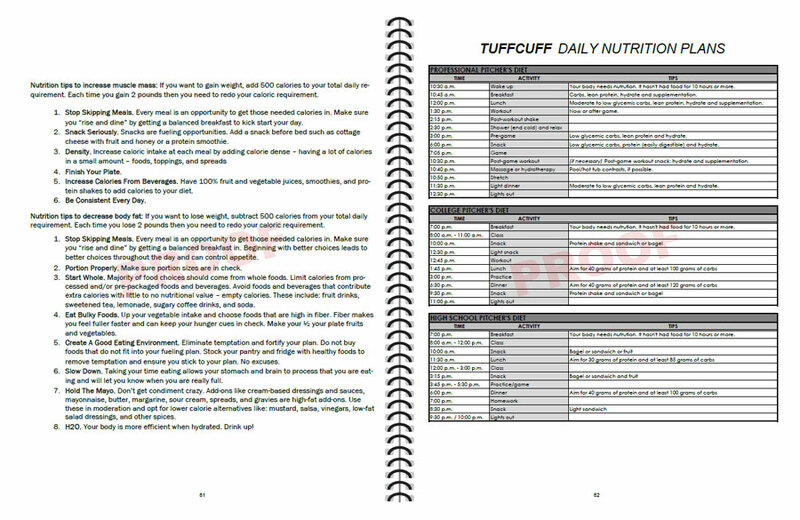 The nutrition guidelines in TUFFCUFF are just as vital to your overall success as any of the challenging workouts in this program. The eating plans provide the perfect combination of nutrient-dense foods and specially designed supplement options to help you lose fat, gain lean muscle mass and maintain high energy levels every step of the way. You're going to feel and see the difference! 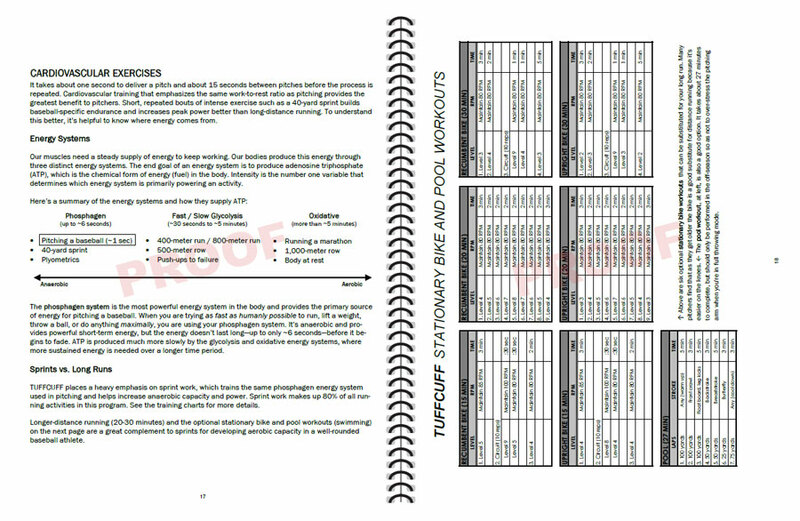 A solid throwing program is perhaps the most essential part of a pitcher's conditioning routine. The weekly in-season and offseason throwing program in TUFFCUFF provide the perfect mix of light toss, long toss, pitching bullpens, throwing drills and flat ground routines, plus optional weighted baseball training for more advanced pitchers. This takes arm care and pitching velocity to a whole new level! Set your workout goals, track your progress and stay motivated. 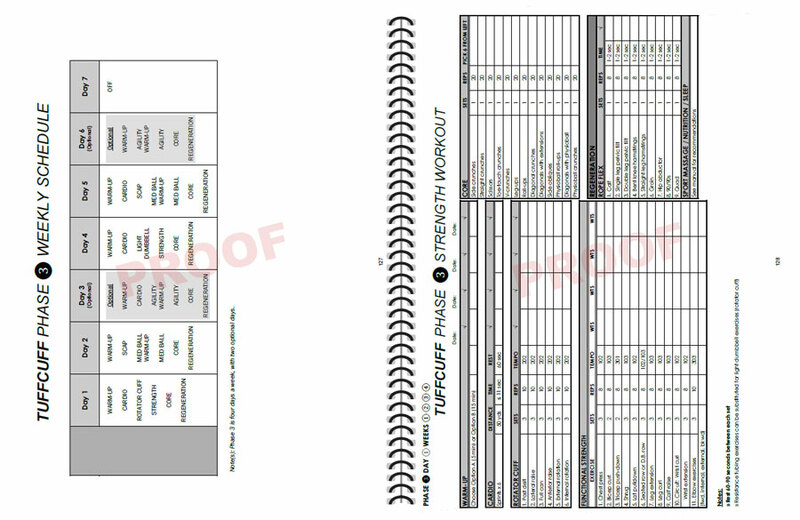 The more workout charts and training logs are where all the exercises are organized into sets, reps, times and rest periods to get you the improvement you seek. 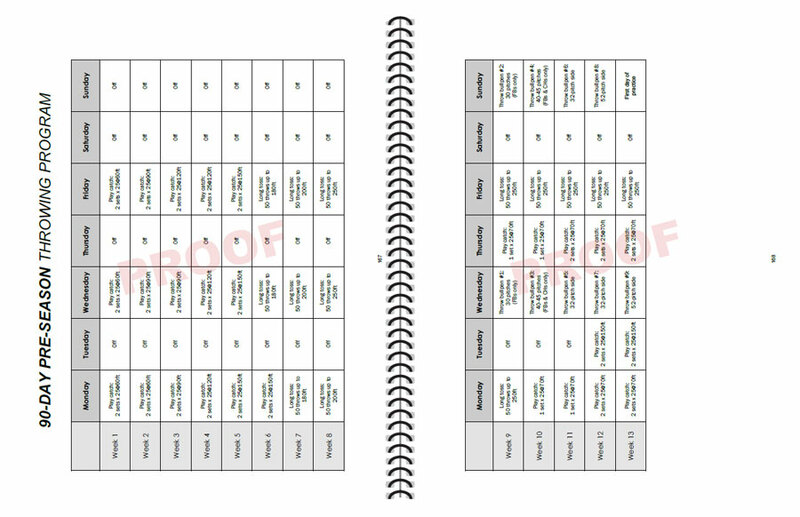 I've done all the work for you in laying out your weight lifting, conditioning and throwing program for the entire year so you can get started right away! Click the "Add to Cart" button below to get your copy of the program for just $64.95. Plus, for a limited time only while supplies last you also get a durable black 100% silicon bracelet with the TUFFCUFF logo and No Excuses printed along the outside (a $5.50 value, yours FREE). It's the perfect reminder to work hard and be stronger than your excuses.